Aggressive trial lawyer Gordon Bombay has never lost a case. 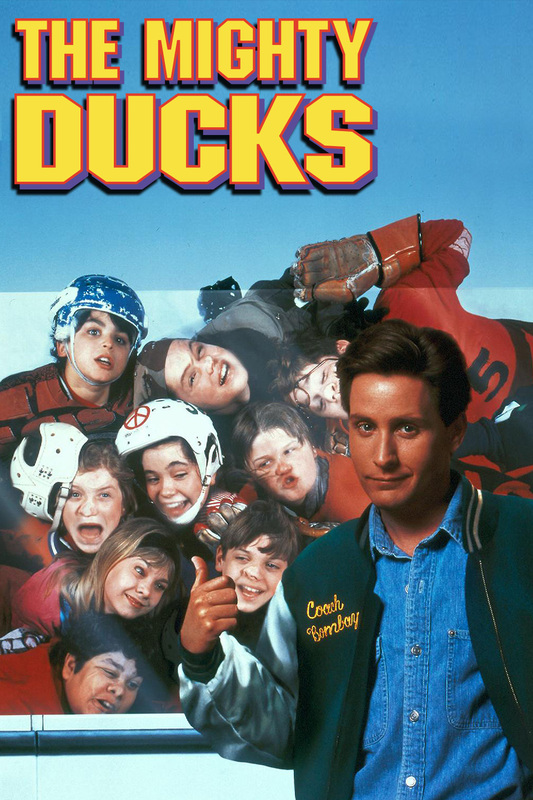 But when he’s sentenced to a community service assignment, he must coach a ragtag team of pee wee hockey players who can’t skate, can’t score and can’t win! First, he teaches the hapless team everything about winning, and then they teach him that winning isn’t everything. Watch the pucks fly as they battle their way to the most important game of their lives!